The author of two New York Times bestselling nonfiction books*, The Eighty-Dollar Champion* and The Perfect Horse, Elizabeth Letts is a master at discovering and researching a rich historical story and transforming it into a page-turner. 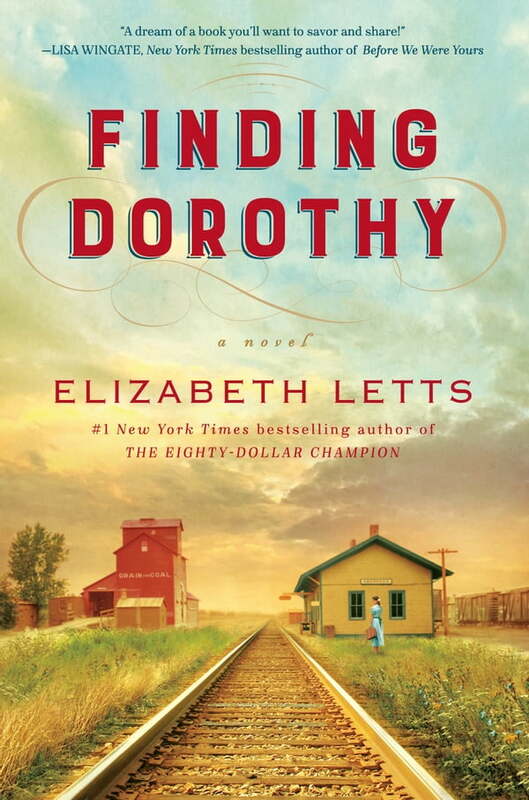 Finding Dorothy is the result of Letts’s journey into the amazing lives of Frank and Maud Baum. Written as fiction but based closely on the truth, Elizabeth Letts’s new book tells a story of love, loss, inspiration, and perseverance, set in America’s heartland.